One of the things that helps us greatly when it comes to designing, marketing and optimizing our clients websites is that we also run many of our own. Most of them are tourism sites, but we also have a few side projects like the ones below that we run for fun and profit! 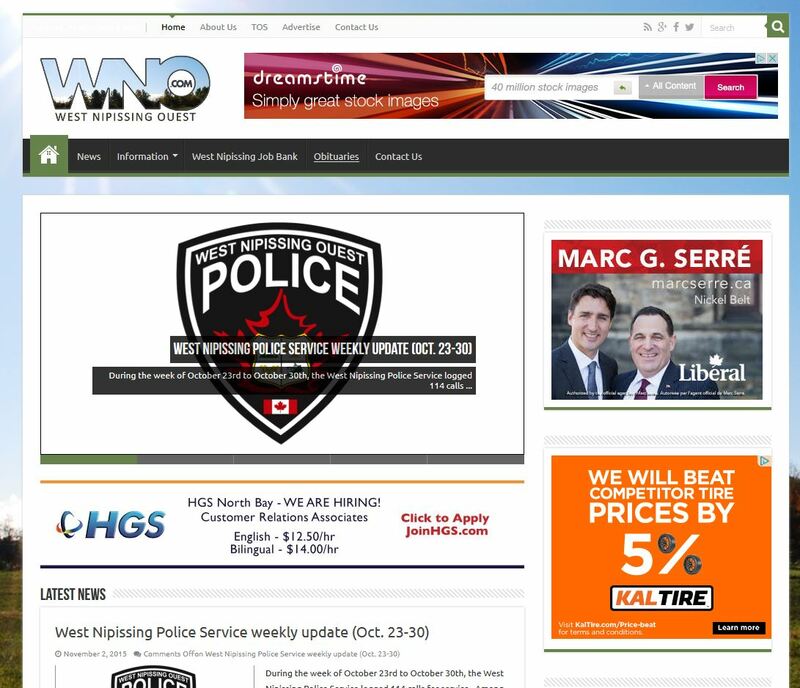 This is our local news website, we post news bites, police reports, and anything else we think would interest our community. 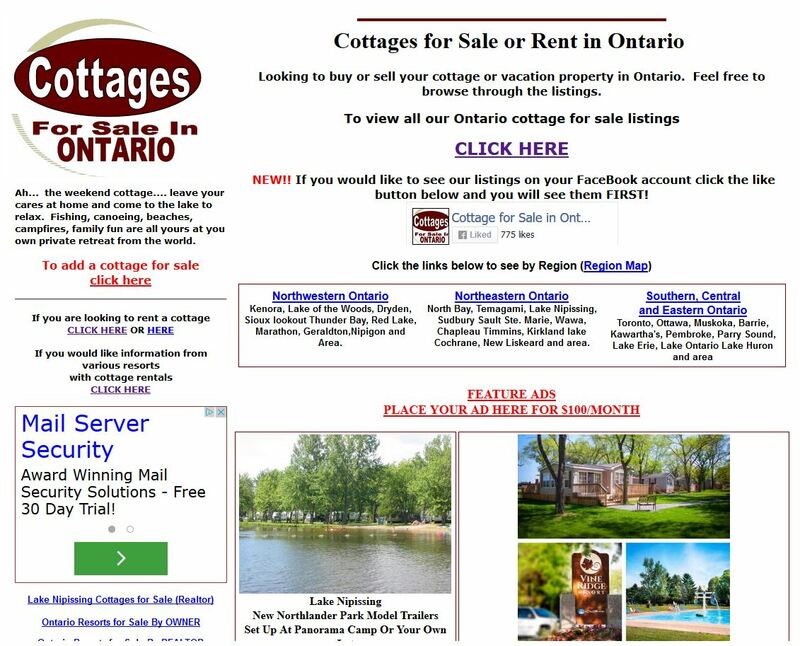 We’ve been running this website for a very long time, Its one of the best (if not the best) places for cottage owners to sell their cottage. Online since 2001 its has recently reached the 10 MILLION pageview mark. Its a VERY effective place to sell your cottage. 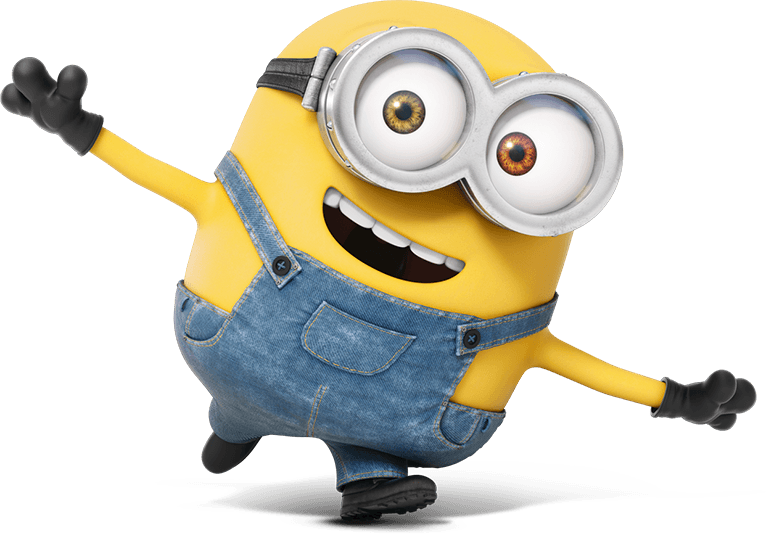 Its an old HTML site, but its wicked fast and reliable! This is kind of a personal project for us. 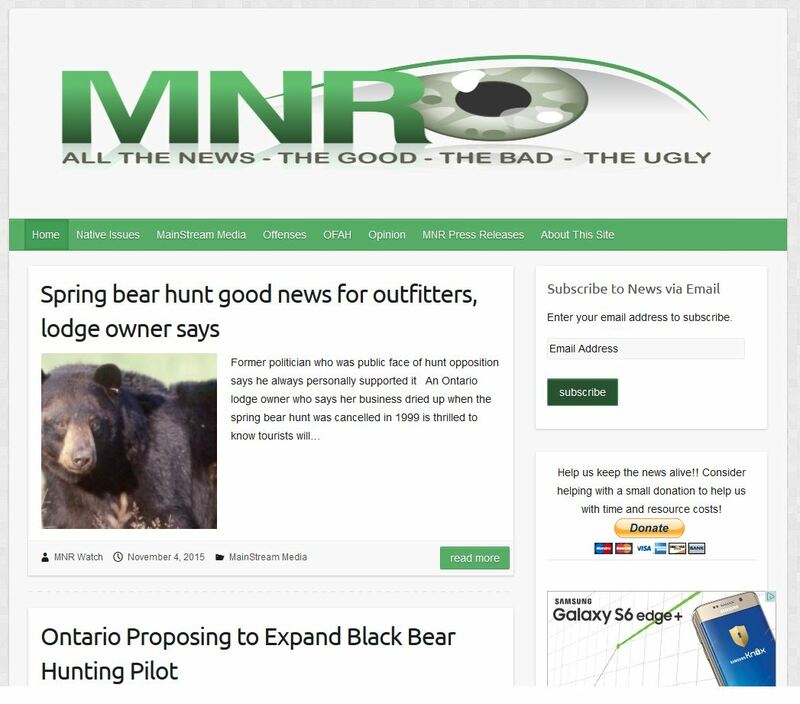 We round up any news mentioning the MNR and keep our 1,500 Followers up to date on the good the bad and the ugly news around our favourite Ministry! We LOVE the outdoors and have been snowshoeing for years! 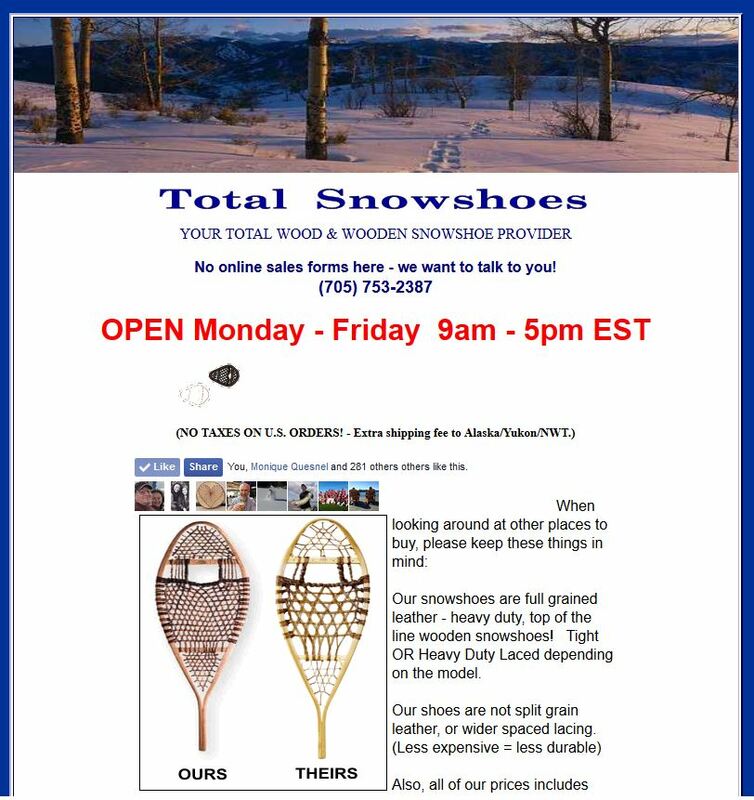 We are big fans of traditional wooden equipment and have been selling snowshoes online since 2001. We have shipped thousands of Canadian Made traditional snowshoes worldwide and continue to market our wares online and on Amazon. 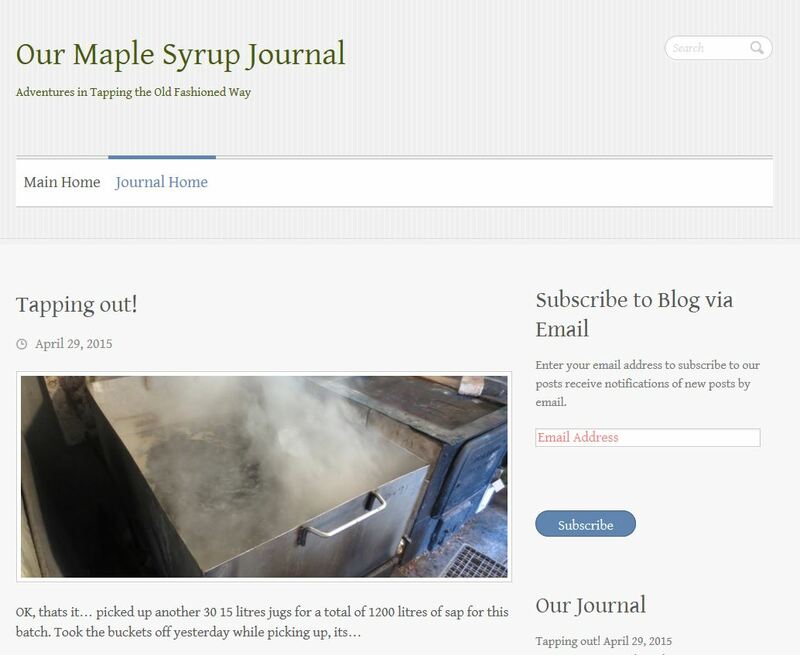 Our Family has been making maple syrup on our property for over 35 years. We have around 400 sugar maples we tap every year and do it all the old fashioned way, with buckets and wood boilers. We pride ourselves on the quality of our product, but mainly do it as an annual tradition that gathers all our friends and family together for good food and good times.